On the cusp of releasing one of the biggest games of the year, Red Dead Redemption 2, developer Rockstar Games has been forced to allay fears it’s overworking its employees. It’s attempted to assure fans by allowing staff to speak directly about their experiences. 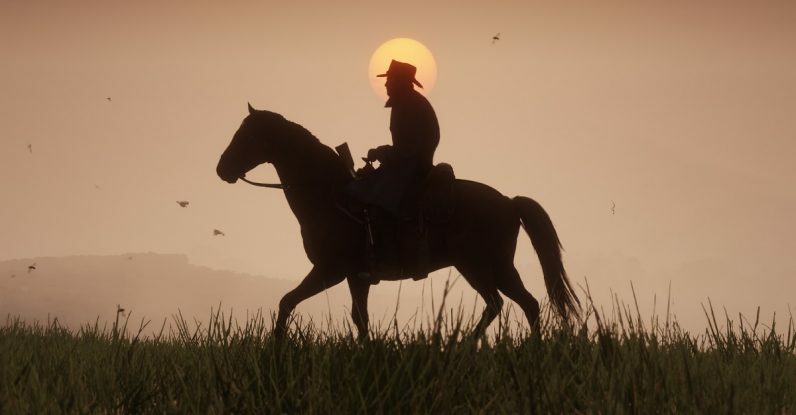 The whole kerfuffle started thanks to an interview with Vulture, in which Rockstar VP Dan Houser said staff worked several “100-hour weeks” during the year in order to make the game perfect. Since there was no further clarification in the article itself, it’d be easy to assume he was talking about the entire development team. Given that, it’s probably no surprise that readers reacted with horror. Across the whole company, we have some senior people who work very hard purely because they’re passionate about a project, or their particular work, and we believe that passion shows in the games we release. Now, in what’s presumably an attempt at further damage control, Rockstar has permitted several employees to speak about their experiences on Twitter. Almost universally, they report they’ve never been asked to work such long hours and any time they do, it’s by choice. The awareness of “crunch culture,” the practice of working long hours and sacrificing personal time and health for the sake of development, is a relatively recent thing. Several exposes in the last few years — for example, Jason’s Schreier‘s “The Horrible World Of Video Game Crunch” — have shed light on this, one of game development‘s least respectable aspects. The reassurance of Rockstar’s employees are gratifying in that they show a company can change its ways and still keep its games‘ luster. But it’s still prudent to remember crunch hasn’t left gaming culture entirely. Red Dead Redemption 2 will release on October 26, meaning we’ll at least get to see the fruits of the company’s efforts soon.